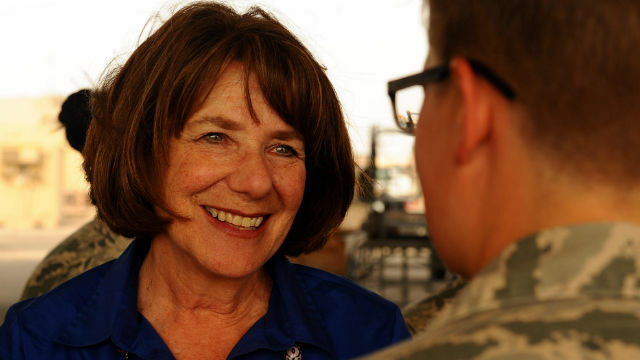 In response to a rise in military aviation accidents, Rep. Susan Davis is trying to increase funding for aircraft maintenance and readiness in the nation’s annual defense bill. The San Diego Democrat introduced an amendment to the National Defense Authorization Act that would have redirected $154 million from nuclear weapons programs to aircraft maintenance and readiness. Davis’ aircraft maintenance amendment failed in committee on a partisan vote, but she was able to secure other changes to the bill. These included initiatives to prevent border sewage spills, improvements to childcare for service members and changes to increase retention of women in the military.